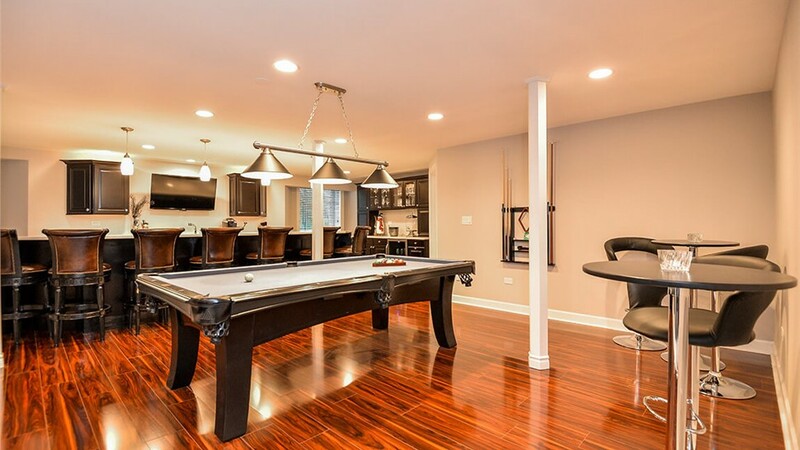 Are you using every square inch of your basement? 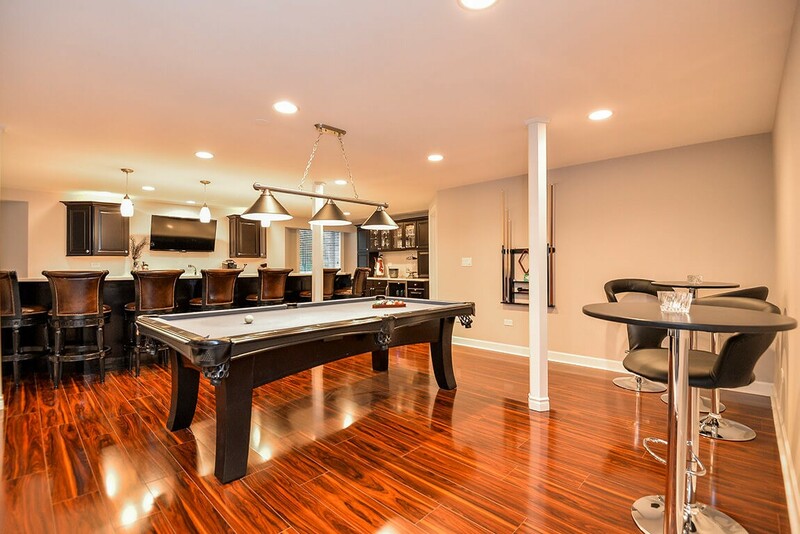 If you don’t have a finished basement, you’re letting a lot of square footage go to waste. 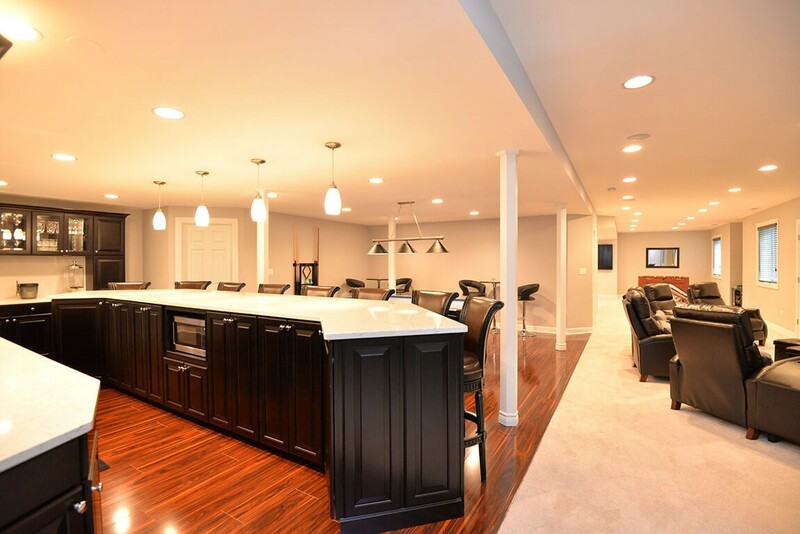 Provide your family with more space to stretch their legs with the help of the basement remodelers at Matrix Basement Systems. Our basements are true finished spaces. Using a unique process, we install innovative designs that can be customized to match the size of your space and your personal style. 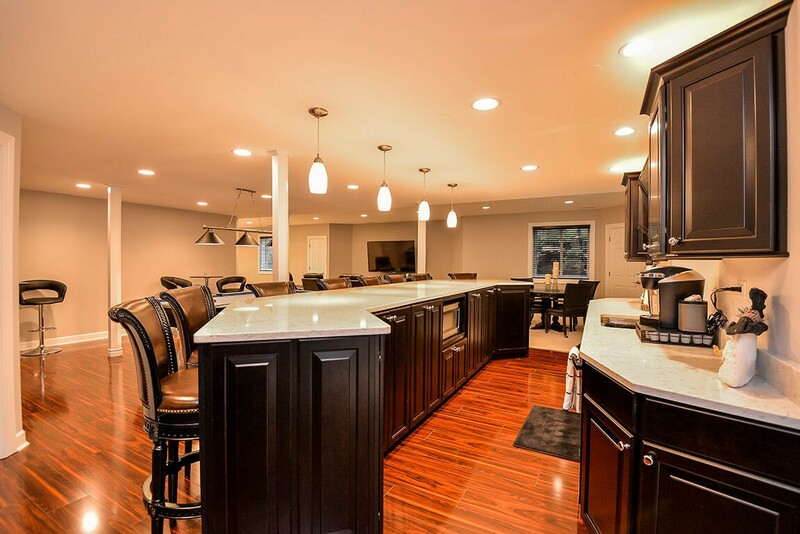 When it comes to basement remodeling in Barrington, our professionals can provide you with a brand-new space that doesn’t make you feel like you’re in the basement, ensuring your family enjoys using it for many years to come. We even guarantee it with a 50-year product warranty! 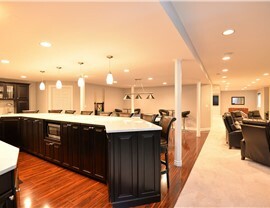 No two homes are exactly alike, which means each and every basement requires a special touch. 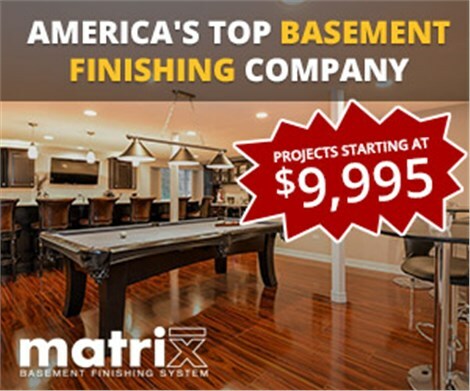 Here at Matrix Basement Systems, we focus on creating impressive basements, which means creating a custom space to meet the needs of your family. 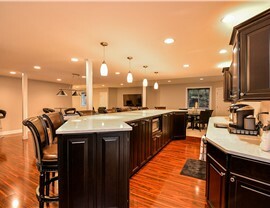 We’ve completed over 3,000 basement remodeling projects, so you can rest assured that you’ll love the final result. 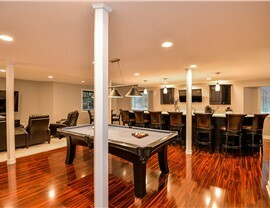 No one does basement remodeling in Chicago better than our expert team of professionals. We only use the highest quality materials, which includes using wall panels that are waterproof, mold-resistant, sound proof, and fire-resistant. Even our ceilings provide fire resistance, water resistance, and sound absorption! 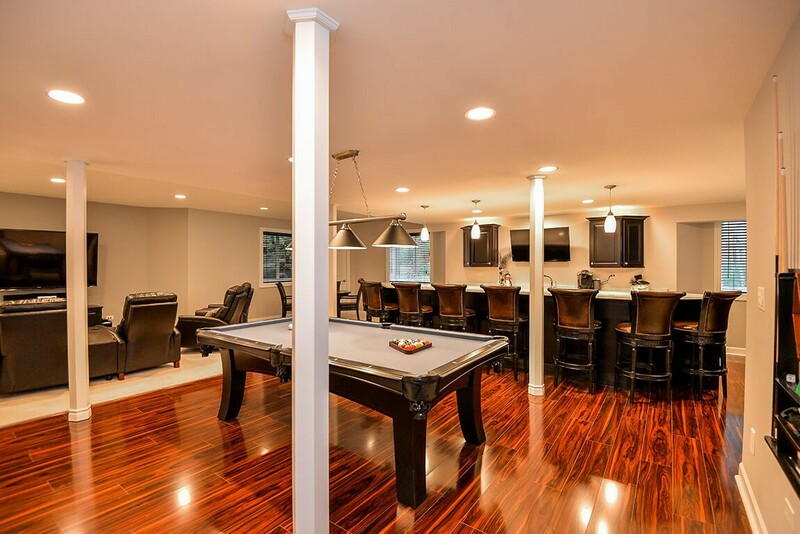 Don’t let your basement space go to waste any longer! We’d be happy to tell you more about our pricing. Just give us a call and we’ll provide you with a free quote and information on all of your financing options.